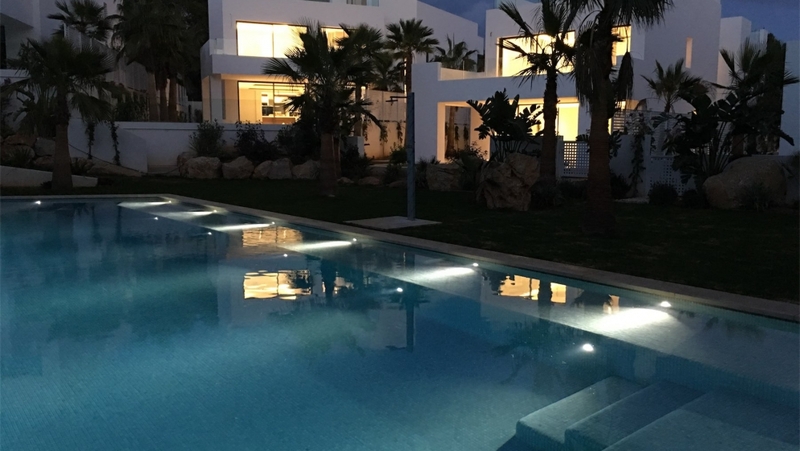 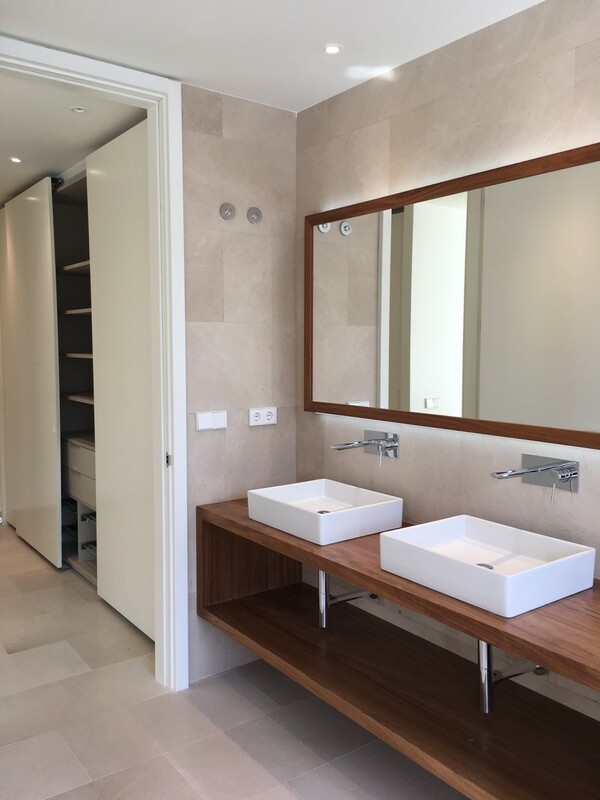 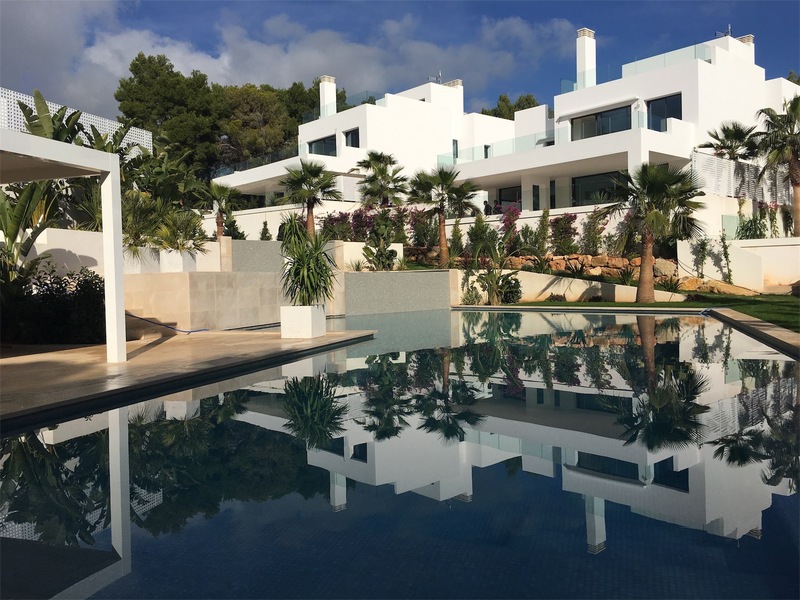 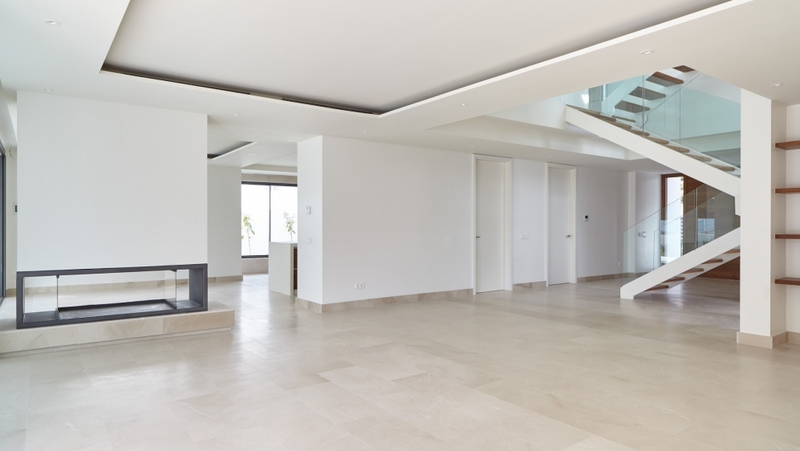 New build modern villas ready for delivery for sale in Cala Llenya, Ibiza. 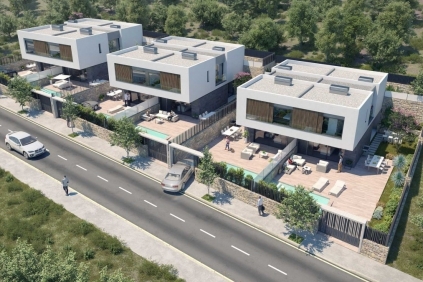 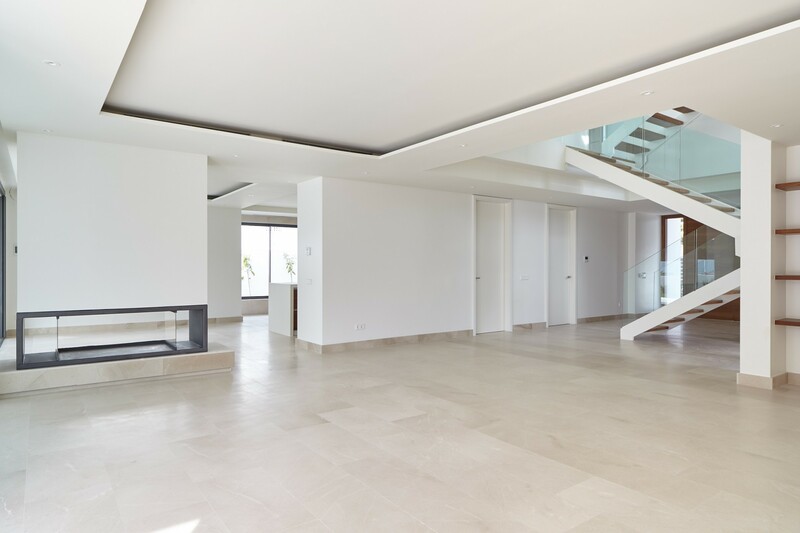 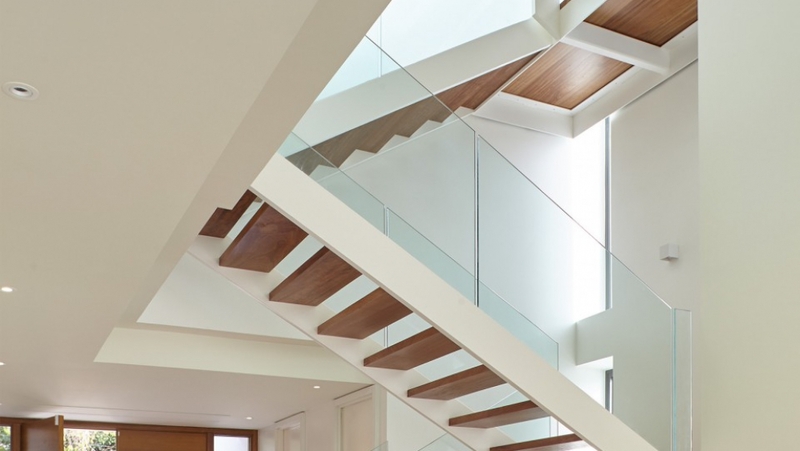 This promotion of 5 new villas consist of 450m2 built houses, distributed over 2 floors and set on plots of 700m2. 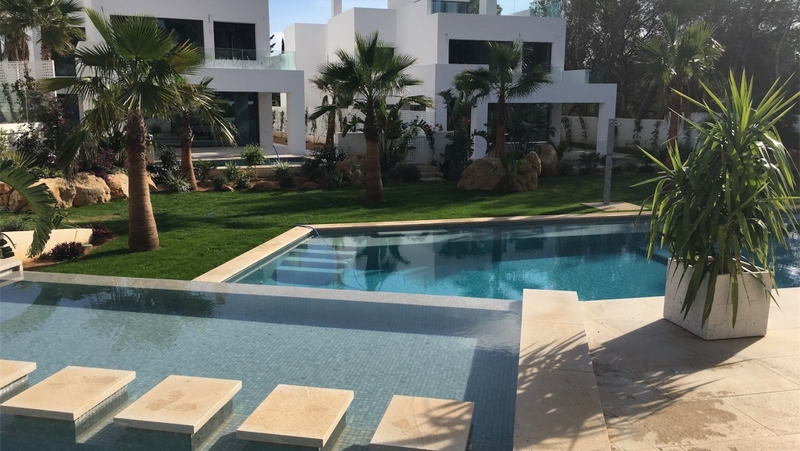 Each villa has a private swimming pool and private garden area. 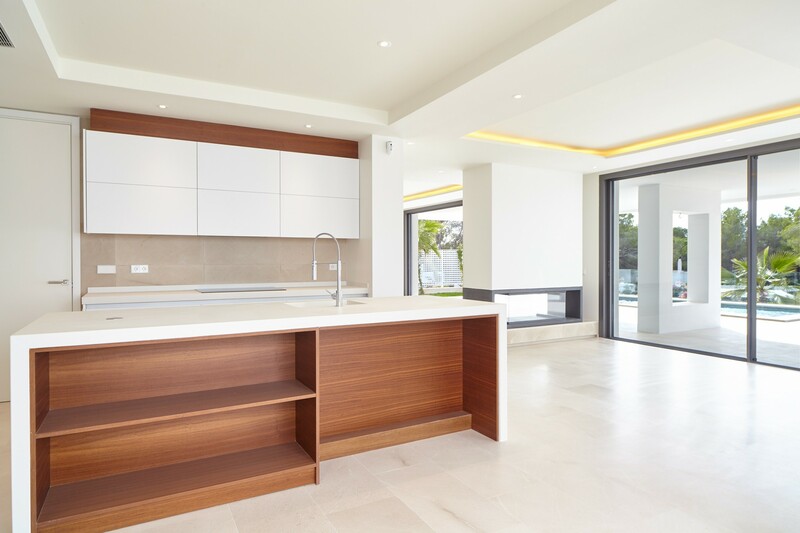 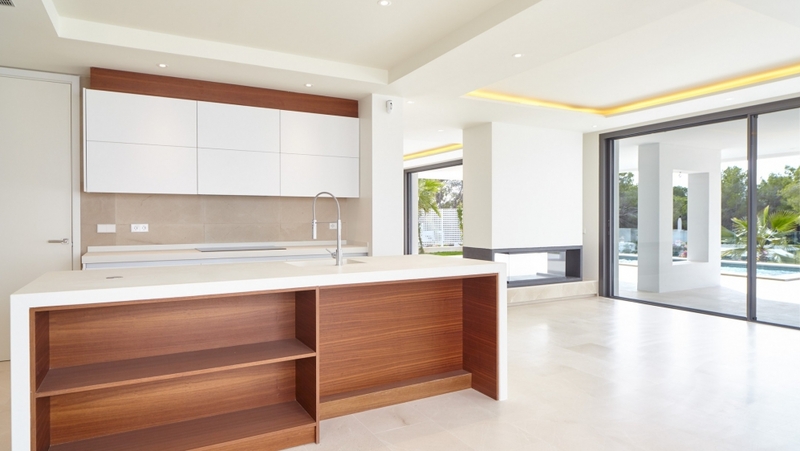 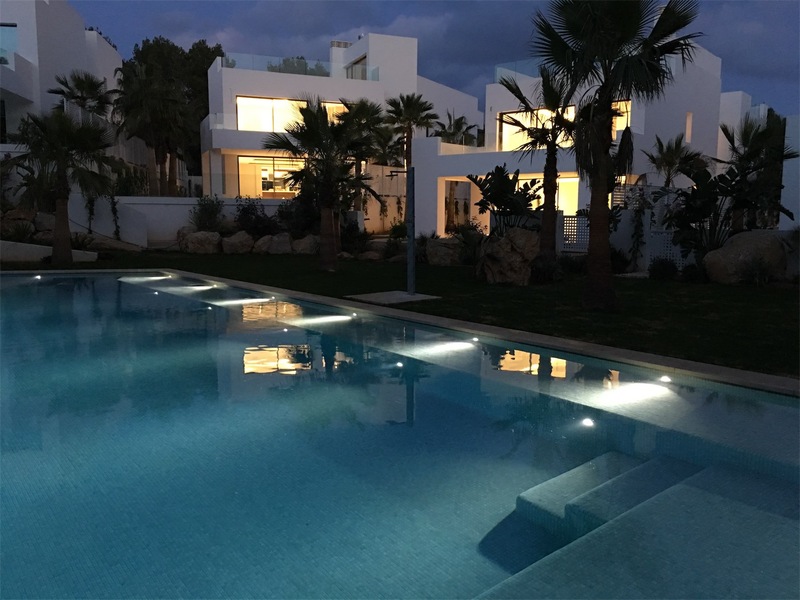 The villas have been build with high quality finishings, respecting the traditional architecture of the Island and combining it with the most cutting-edge design. 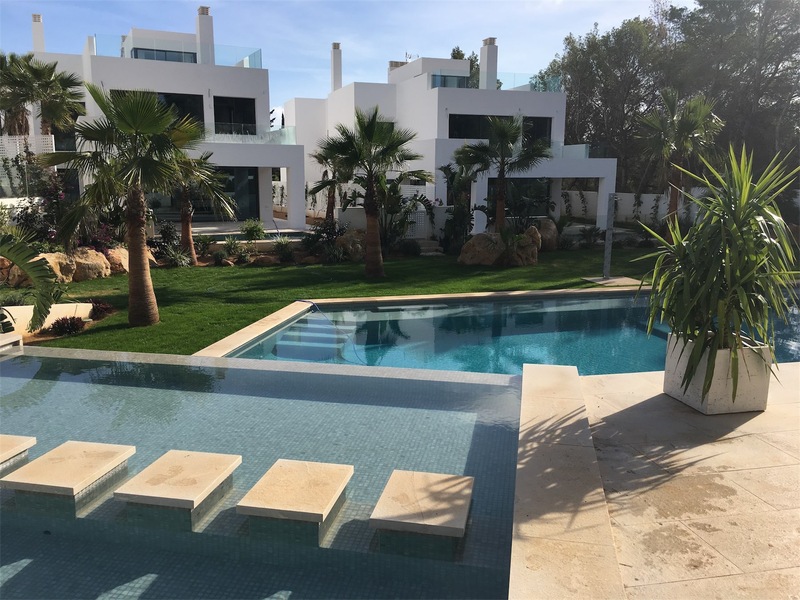 Each villa has 5 bedrooms with all ensuite bathrooms, large living room with fireplace, pool and spa. 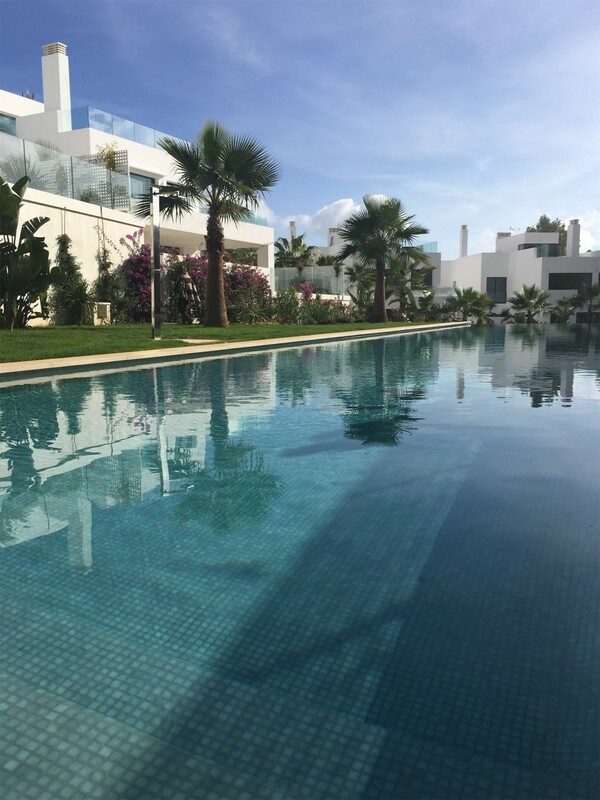 There is a 1200m2 communal garden with large community swimming pool and a fully equipped gymnasium. 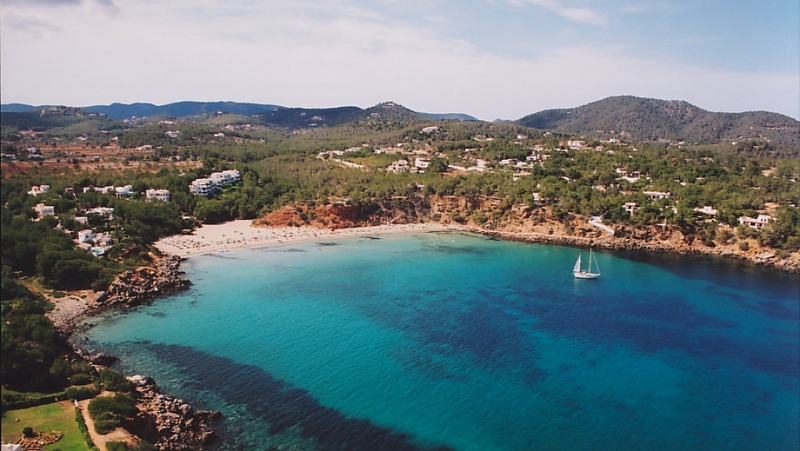 Only on a short walking distance you can enjoy the beautiful beach of Cala Llenya. 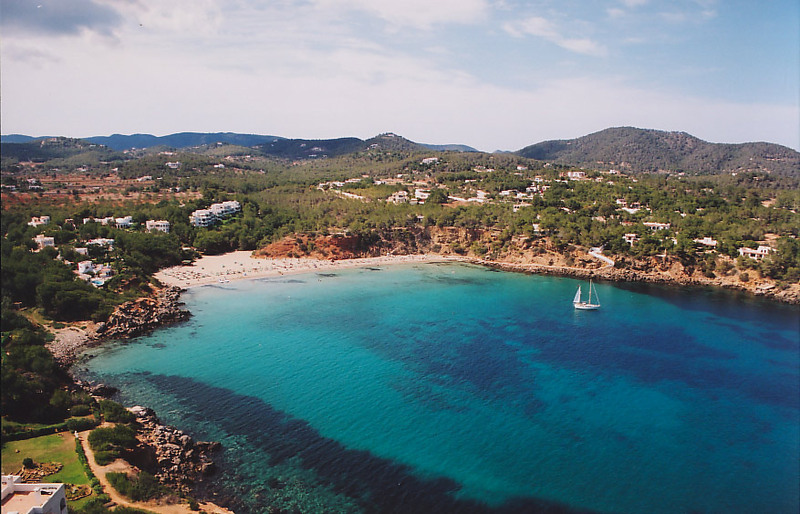 There is a small path that takes you directly to the beautiful sandy beach. 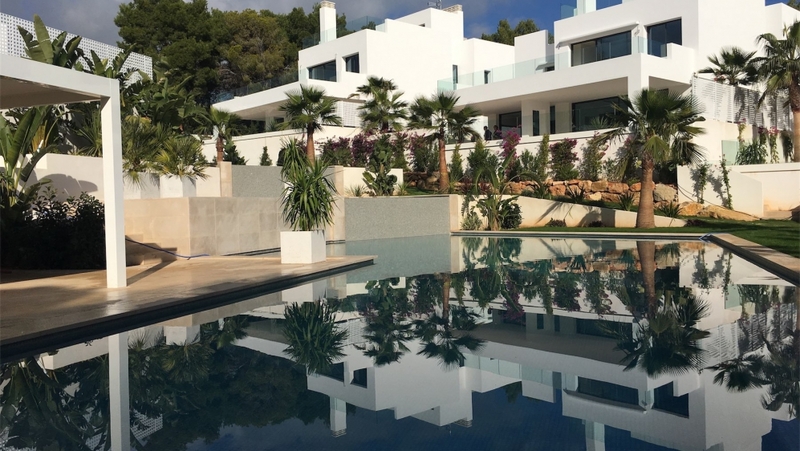 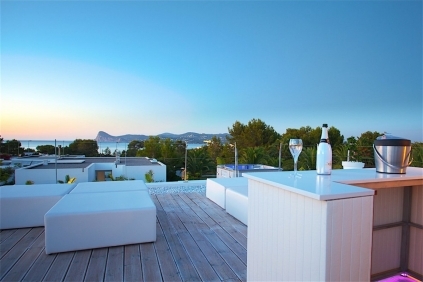 A great investment in one of Ibiza´s hidden treasures. 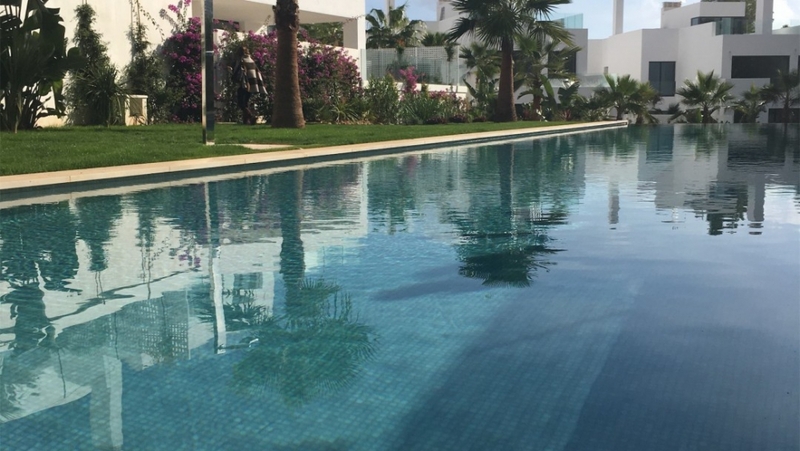 There are 3 beautiful villas to chose from, ready to move in!